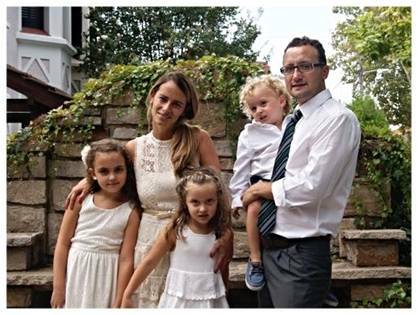 Guille Mackenzie’s involvement in developing a multicultural church in Buenos Aires has meant dedicating time revising goals and strategies while walking alongside the church planter and pastor who are revitalizing a church. He asks prayer for the January gathering which coaches and trains church planting movements from other cities in Latin America. 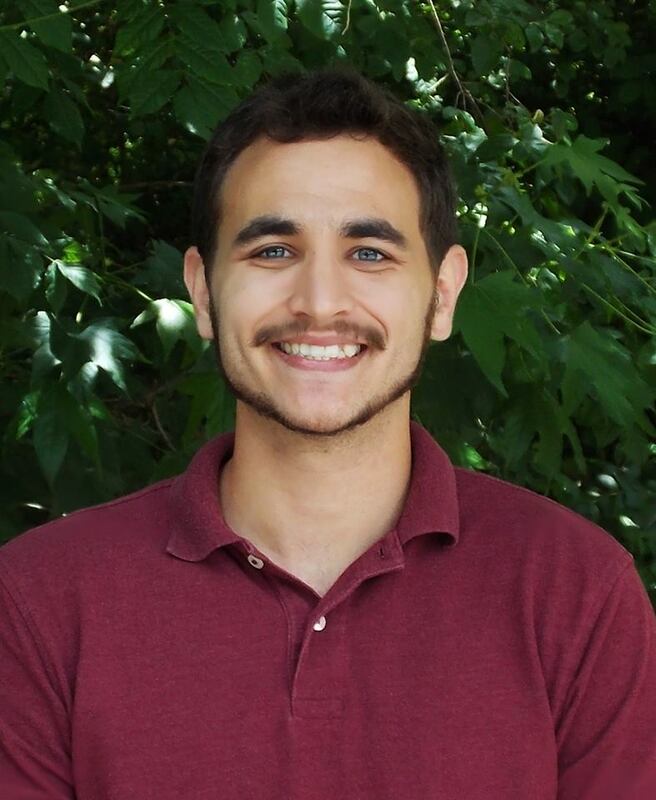 Guille continues to translate theological resources into Spanish and looks forward to being part of the editorial team for Global Missiology, a quarterly publication for scholars. For more info on Guille & Debbie, see page 60 of the prayer guide. As the Youngs return to their ministry site next month they will continue to focus on the early January Asia conference and the many decisions and details needing clarification. Pray for spiritual breakthroughs among the majority Muslim communities in their part of the world, for “Af” in Sultangaj and “Q” in Phulwari Sharif with whom they maintain regular contact. They hope to have more time to focus on getting into these communities. Pray for their team carrying on the work in their absence and God’s direction for the future. Pray for a new pastor for Sakuragaoka Church and for God to guide the lay leaders in the interim. Pray for comfort and grace for the family of Rev. Katayama as his widow and two adult daughters seek the next place for them to live and minister. 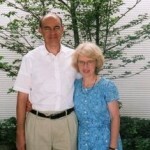 Paul and Violette Bridgman have written and translated into Japanese a tract of the 3D Gospel. Pray God will use it in the lives of the people who have received it. They have gotten involved with a neighborhood co-op, pray God will bless this contact with their neighbors in some way. Austin Smith reports they are getting into a rhythm in the second semester with English clubs, Café com Prosa events, and time on and off campus with students in Belo Horizonte. The team is growing and changing and over the next few months 5 new staff will arrive. Austin moved into a new apartment in preparation for the arrival of new staff later this year. Pray God will open doors for relationships and provide men and women who are open to the gospel. Herb and Heather ask prayer for difficult TB cases: Mr. D has been there for over two years and needs another 18 months of treatment; Mrs. W, a refugee lady with TB of the spine, needs surgery that cannot be done at Annoor and they have no control over the quality of care given outside. She is frightened and needs to put her trust in the only One who can heal her and give her eternal life. They are looking for more mature men with excellent Arabic who can minister to the men’s ward, and would welcome short or long-term ministers. World Relief Malawi engages more than 1,400 local churches to champion transformational community development, build God’s kingdom and empower local churches to serve the most vulnerable by meeting their diverse needs. They have seen Him at work through the agricultural ministry and rejoice over the corn fields and adequate food for consumption. Pray for more people to come to a personal relationship with Jesus Christ through the work that local churches are doing, and for power and grace upon all staff and volunteers. Jonathan and Amy were blessed to witness their first baptism at Nuova Seranza church, a refugee from the Middle East who fled religious persecution. Pray for a chance meeting with their landlady, and for opportunities to share Christ in word and deed with Paolo, Laura, and Sara. They are excited to begin a very small youth group at the church, pray for it to grow. Pray for continued unity on the team, for acceleration in Amy’s language learning, and for relationships they have with five individuals who are without eternal hope. On this Thanksgiving Day, we give thanks for the missionary families who are taking the Good News to people of all ethnic groups and to those who have yet to hear and receive God’s gracious gift of life and freedom in Him. Many will be separated from loved ones, others in hostile, unfamiliar environments. Pray God will fill them with His presence, peace, and joy. 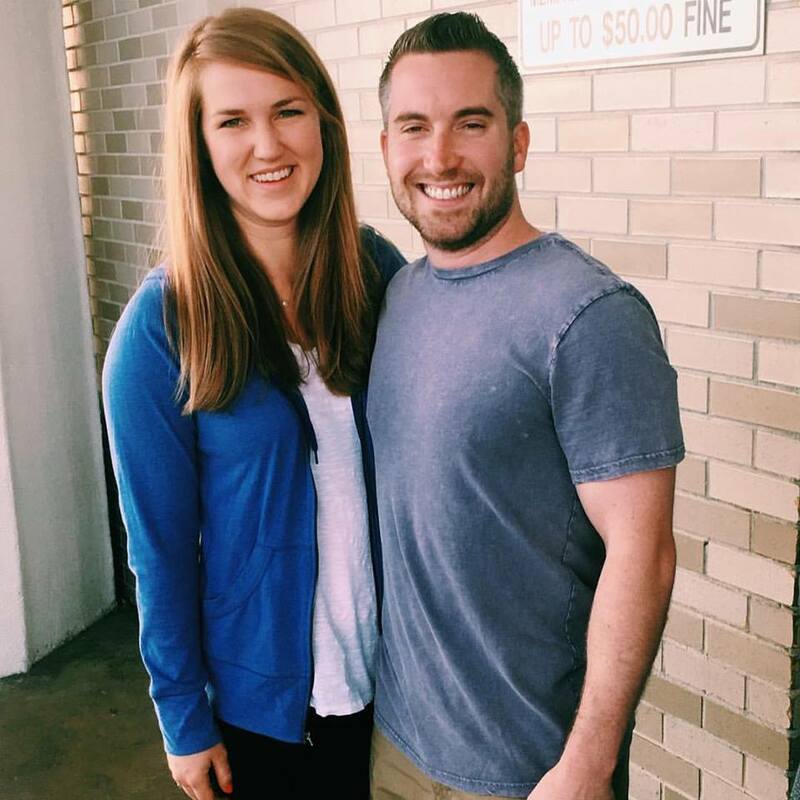 As part of EPC’s Engage 2025 team, Nick and Amanda are looking forward to more teammates. Because the dialect is different from what they learned in language school, they have Syrian tutors. They have four groups meeting for a Discovery Bible Study. They are grateful for receiving residency status and look forward to delivery of their fourth child. Pray for God to be honored in their family, their team, and the people they interact with. Jackie is grateful for the opportunity to lead an Indonesian language Bible study and for increased vulnerability and openness between members of the church in a culture that values saving face. Pray for the 30 people who attended sessions to learn about Covenant City Church and that God will grow His church as a community of believers. Pray for Amanda, Francis, and Elizabeth, women from the church whom Jackie is discipling, that God will give her wisdom to love and serve each.